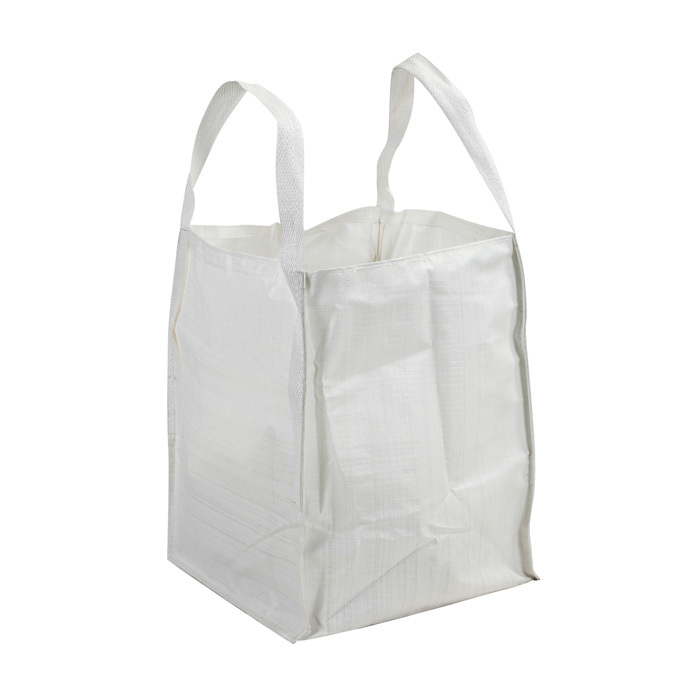 Jumbo Bag an industrial container is a flexible eco friendly fabric which is designed and manufacture for storing, transporting the material in bulk quantity. Jumbo Bags are also known as Fibc Bags, big bags and bulk container bag. These bags are us to transport product such as sand, fertilizers, cement, and flow able products. We jumbo bag manufacturers are the exporters, suppliers of those high quality jumbo bags in different designs, specification, lamination and printing on the demand of customer requirements and there packaging needs. Our big bags are manufacture by raw material like polypropylene that is highly durable and flexible for wide range of packaging materials. Our PP jumbo bags are available in range of 250 kg, 500 kg 1000 kg, and 2000 kg. Which are highly useful to customer to transport there goods in small or in bulk quantity as per their needs. We focus on customer satisfaction so our voluble customer can avail those bags in reliable price than market with standard service. Contact us if you need more details on Jumbo Bags. We are ready to answer your questions on packaging, logistics, certification or any other aspects about Pp Woven Bag、Pp Bag. If these products fail to match your need, please contact us and we would like to provide relevant information.